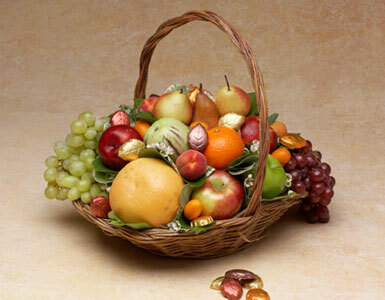 We offer chocolate fruit baskets, chocolate gift baskets and edible fruit baskets including Thanksgiving fruit basket. We guarantee prompt fruit and gift basket delivery in Beverly Hills, West Hollywood, Los Angeles, and Santa Monica. Our fall fruit & chocolate basket consists of a mix of the season’s finest and freshest fruit.